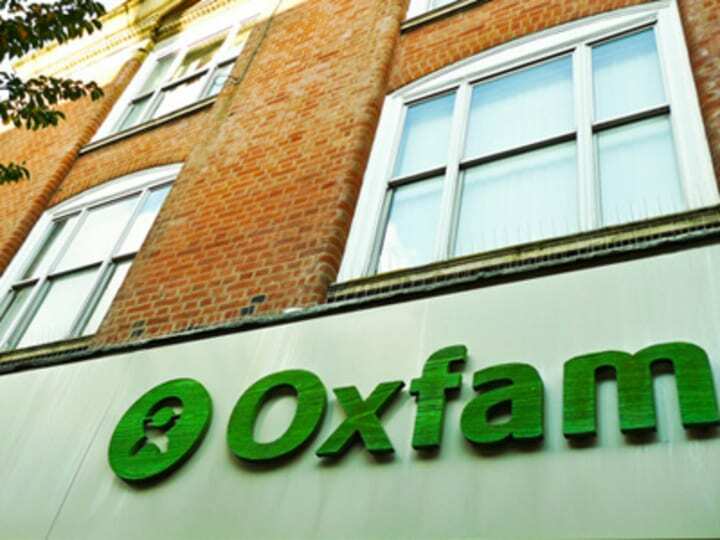 Oxfam Great Britain last week announced a major restructuring within the organization that is expected to cut at least 125 jobs, close down offices in the U.K. and reduce focus countries. The British affiliate is now “undergoing consultations” with its staff working in seven offices across the country, and Devex learned that headquarters and other U.K. branches will be the first to be restructured by March of next year, then the overseas operations in 2015. We also found out that Oxfam GB wants to work “within its means” and have more impact to cope with austerity measures. That means the organization — which has expressed serious concerns on aid withdrawal in middle-income countries such as India and South Africa — may take the same direction as donors like the U.K. aid agency DfID, and pull out of or scale down work in certain middle-income countries where perhaps they are not needed so much as before. Oxfam GB also plans to focus its policy and advocacy efforts more in developing countries rather than developed nations where top donors are based, as well as working more with affiliates that can take over the organization’s work should the parent NGO decide to leave a certain country.